Attending the CES has been a bucket list item as I would usually be watching events stream live from my computer, but this year I had the chance to spend two days at the largest consumer electronics expo in the world in Las Vegas. 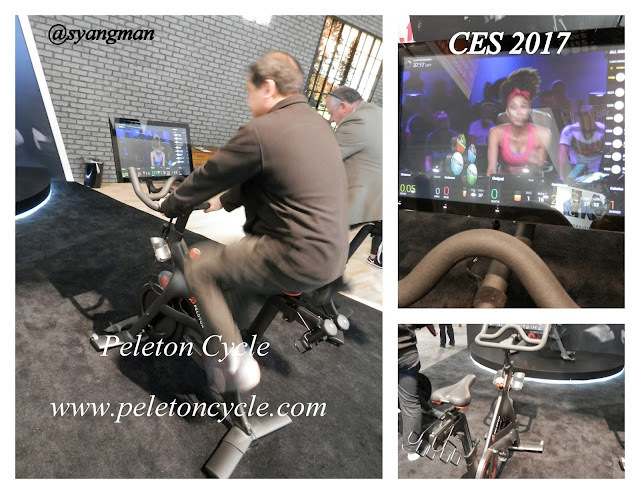 One of the booths that was showcasing at CES was Peleton Cycle which is promoting itself as "Indoor cycling: reimagined for the home." I like to classify these platforms more as a bike simulator with some gaming components built-in. 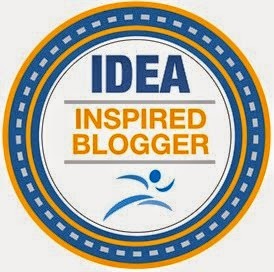 including social networking, and responsive bike settings (elevation, intensity, pace). 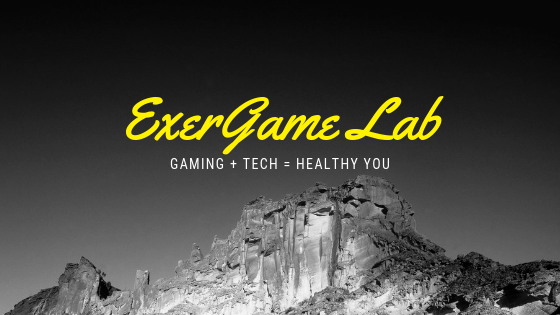 What I worry about most is the biometric feedback that could be collected and fed into algorithm to ensure exercise safety (but I understand that may open many companies up to liability and negligence claims).